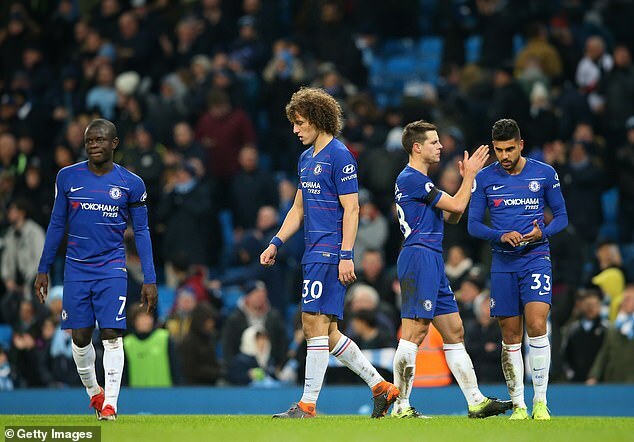 Maurizio Sarri finds himself on the brink at Chelsea after Sunday's humiliating 6-0 thrashing by Manchester City. 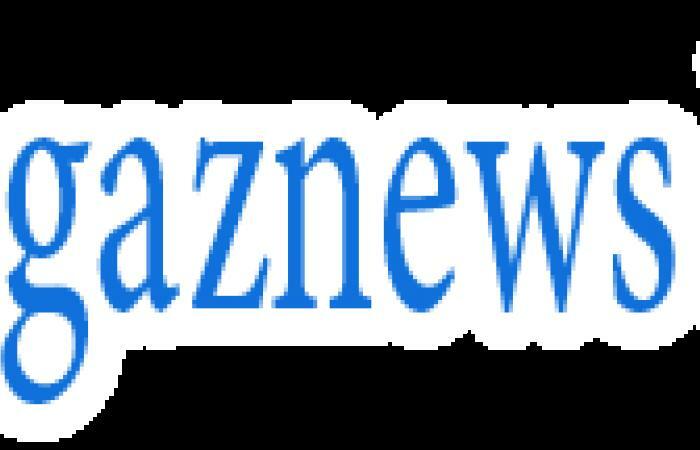 The Italian has only been in charge at Stamford Bridge for seven months, but is facing mounting criticism over his style of football - and results - after the Blues dropped to sixth in the table. Here, Rory Jennings of CFC FANTV, explains why Sarri must be sacked immediately. 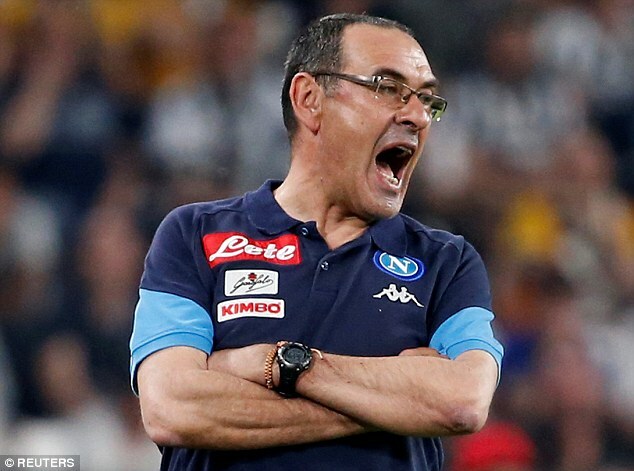 Hellas Verona, Sorrento, Empoli - just a few of the powerhouses of Italian football that Maurizio Sarri managed before his huge and overwhelming success at Napoli. In that period of 'success' he won precisely niente but valiantly finished second in the league, as if that is some sort of achievement. A managerial career of 30 years and not a single trophy in the cabinet, yet somehow our board have decided he is the man to follow in the footsteps of Carlo Ancelotti, Jose Mourinho and Antonio Conte. Sarri arrived and our board actually bucked the trend. 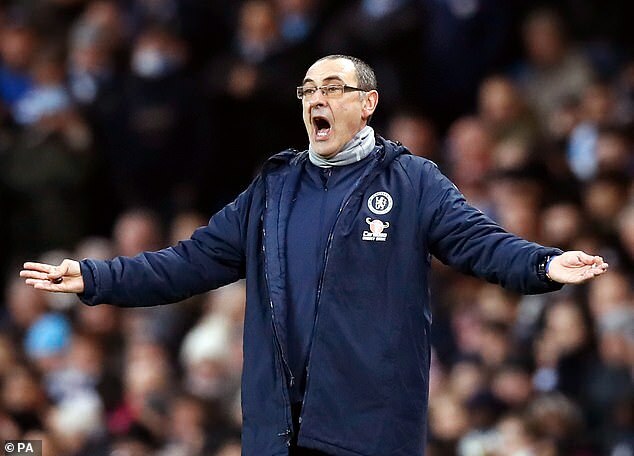 Where we wouldn't back proven winners such as those previously mentioned, we did everything to make sure that Sarri had all the key ingredients for 'Sarriball.' We'll be coming back to that later. We signed Jorginho, his beloved midfielder from his former club, a player without whom Sarriball will never work. We signed Mateo Kovacic, a three-time Champions League winner with Real Madrid who spends the majority of his time on our bench watching Ross Barkley try to master the concept of football. Then, in the winter window, Sarri decides that the £60million man Alvaro Morata is a waste of space (even a broken clock is right twice a day) and we signed Gonzalo Higuain, a man who had the best spell of his career under Sarri at Napoli.